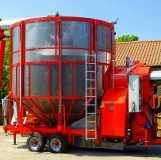 The Pedrotti Master Large XL range consists of 5 models, suited to large scale farming these driers are a real alternative to the more expensive, less flexible fixed installation on farm drying, With the option of PTO Drive or full Electric Drive Automation on all models along with the award winning triple stage burner fitted as standard you really have a seamless continuous batch drying facility at your fingertips. 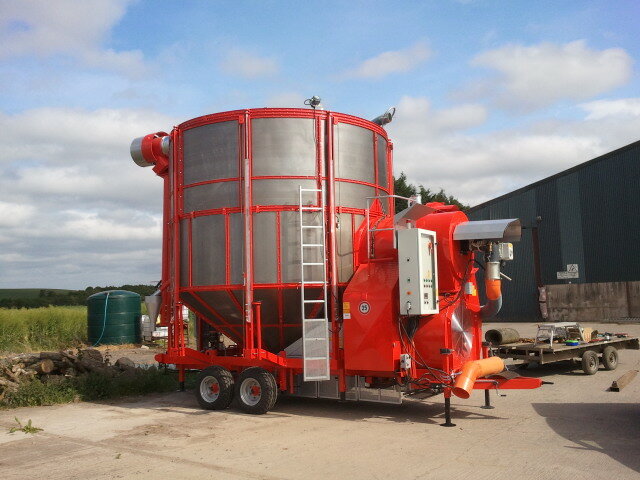 Industrial in Design, Strength & Performance, all delivered with our unrivalled Master Care Warranty Package. 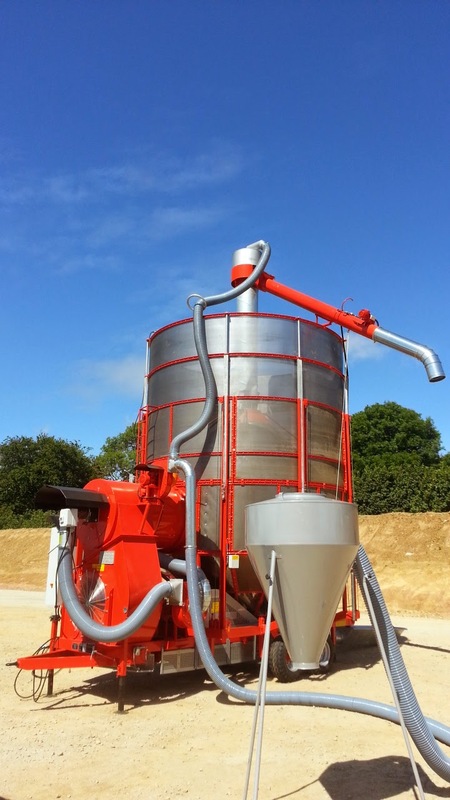 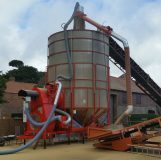 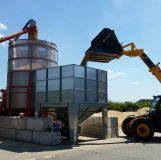 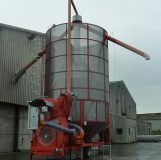 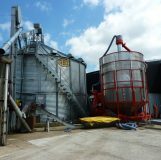 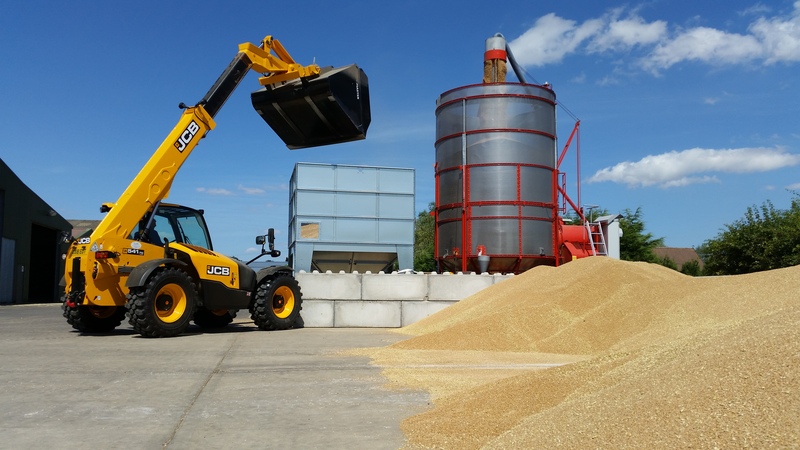 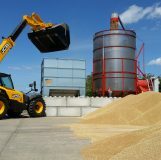 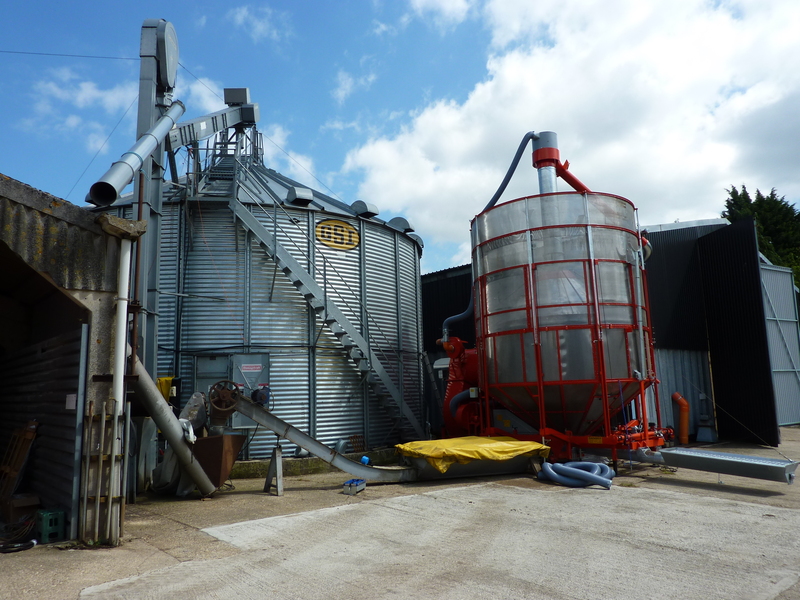 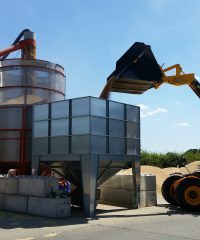 Standard on all models from 18 tons and upwards is our 250mm filling auger (rated at 90tons/hr), giving some of the fastest fill times available on any batch drier. 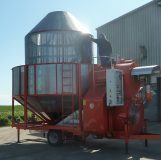 Along with the class leading fill times we are the only batch drier to have an intermediate bearing in the filling auger through. 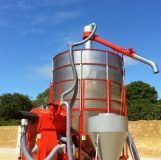 The bearing reduces both wear on the auger by avoiding contact between the auger and tube sections as well as reducing noise should the filling auger run empty during the filling process. 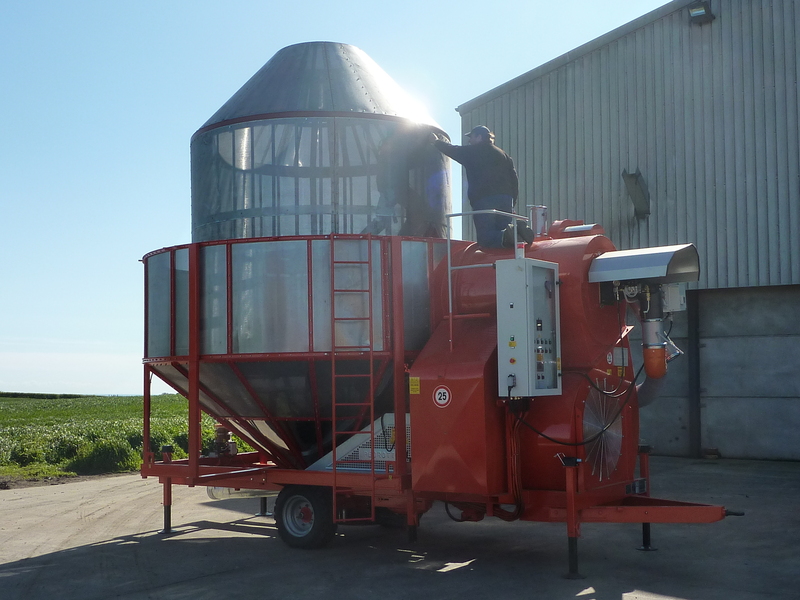 Being the first mobile drier manufacturer to bring dust extraction to the UK market in the mid nineties we have led the way from the start and still feel we are leading the way in terms of efficiency and quality of sample achieved. 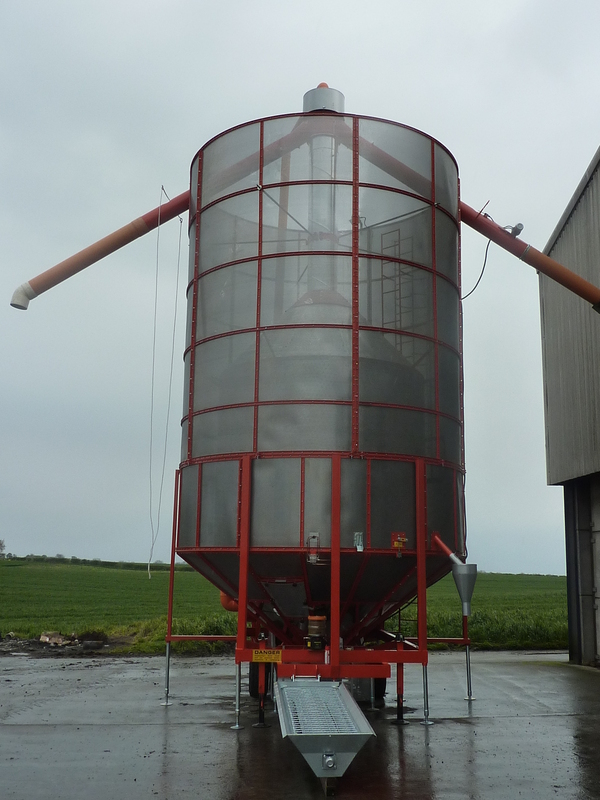 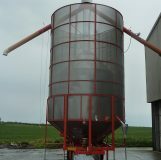 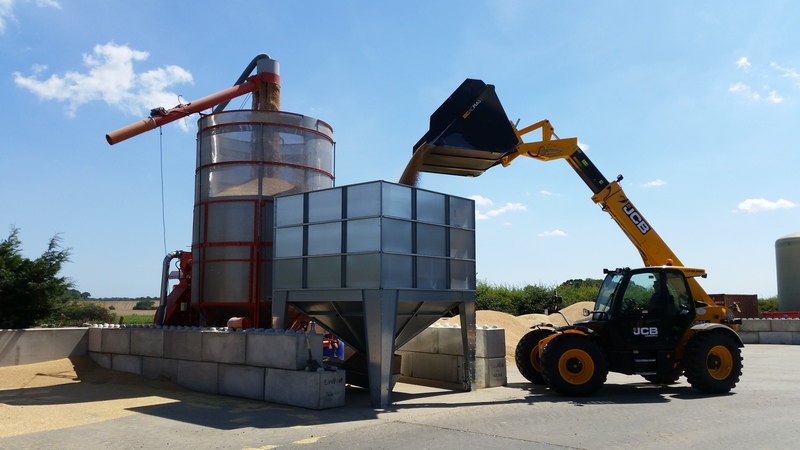 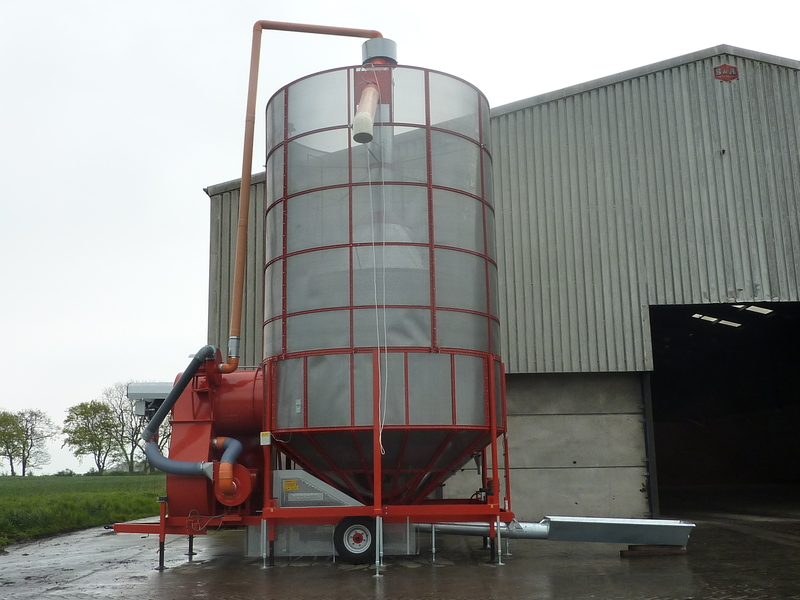 Don’t take our word for it speak to one of the 1500 farmers operating a master drier with dust extraction in the UK. 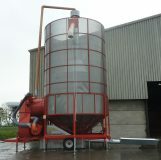 All models in this range come with our 450mm (120tons/hr). 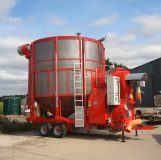 Built around the longest experience of mobile dryers operating in the UK market the augers and tubes we use today are the best yet. 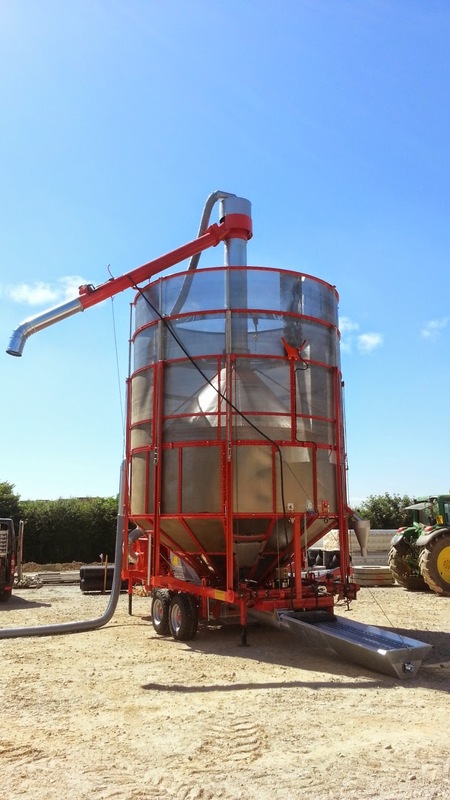 Using the latest in flight design and steel technology all or latest driers come with Hardox Steel wear zones as well as the highest quality hard steels for the rest of the auger. 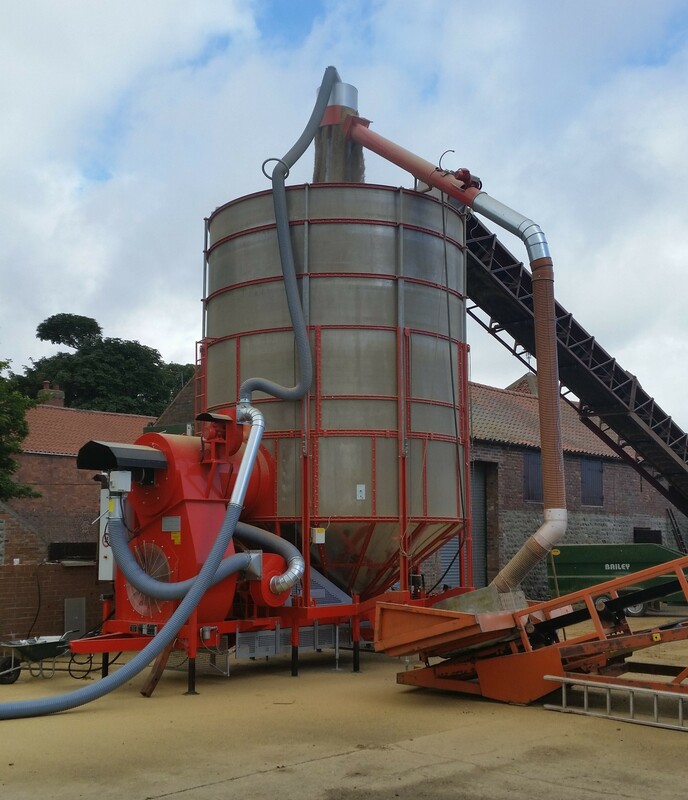 The Auger tubes are 5mm overall thickness made up of 4mm of C430 carbon steel and 1mm of Zinc galvanizing giving a long working life. 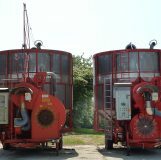 The Triple Stage “modulating burner” operation under the control of a PLC unit enables the burner to work from minimum to maximum delivery fully automatically until the set temperature is reached. 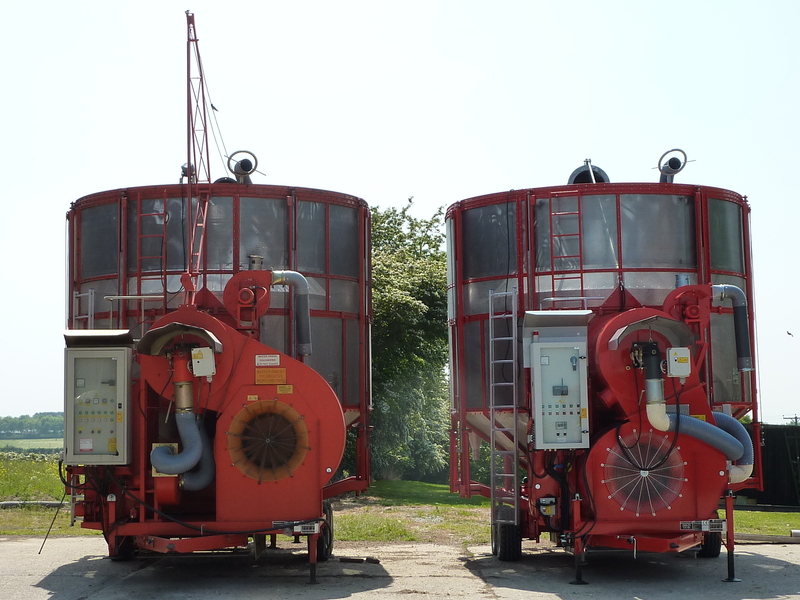 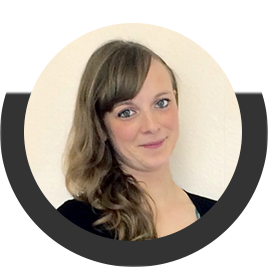 This function also allows the burner to reach and maintain its set point more efficiently saving fuel, time and money, giving our system some great advantages over traditional cheaper modular burners. 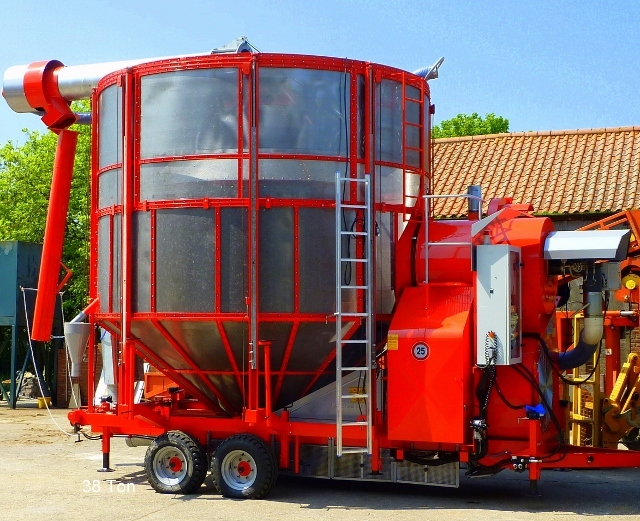 Pedrotti Master Driers utilize ultra-strong internal gears and agitators to resist the extreme strain produced by high levels of moisture within the crop. 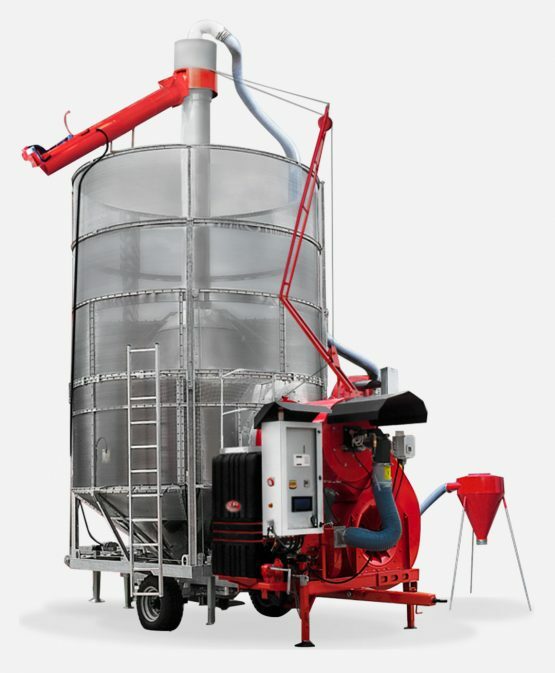 As an additional safety feature, all our driers are equipped with a Drive Line Control safety system (DLC for short). 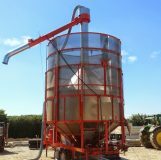 This system is there so if the worse does happen and the agitators or the centre auger have a problem the burner will turn off preventing overheating. 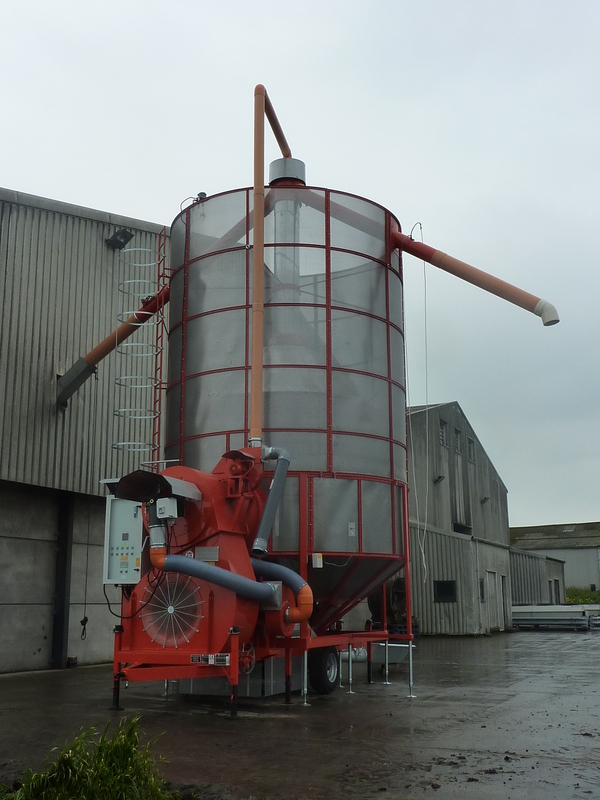 The latest Master Driers utilise advancements in steel technology by using hardox wear zones, making them durable and longer life.